Walters State Community College’s Police Academy held graduation ceremonies for their 98th class on Friday, December 4, 2015. 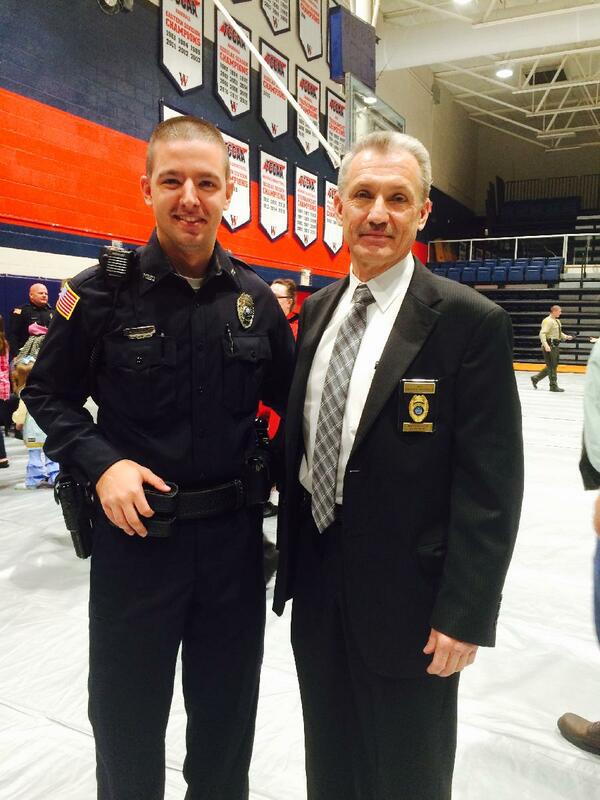 One of the Morristown Police Department’s newest recruits, Adam Winstead, was among the graduating class. The MPD would like to congratulate Officer Winstead on his achievement.